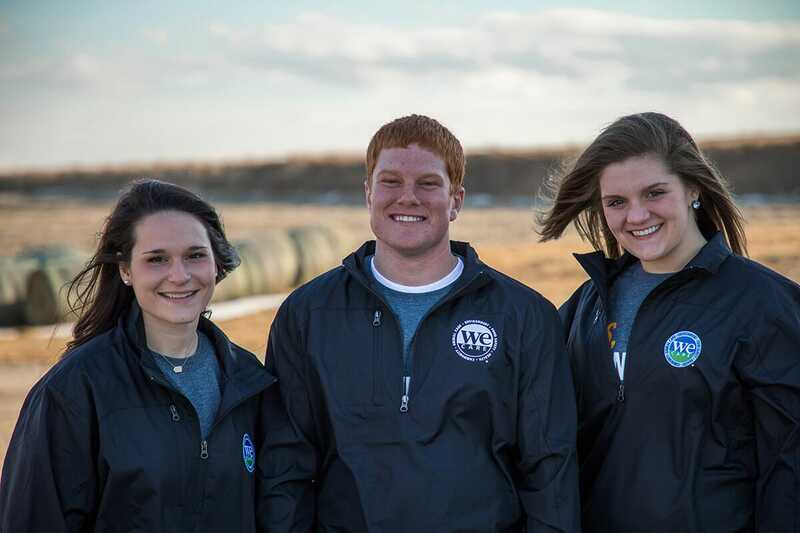 The National Pork Board announced 1 March 2018 that Christine Snowden and Emma Lasco, both from Iowa, and Adam Krause, from South Dakota, have been named the 2018 Pig Farmers of Tomorrow. They were recognised at the 2018 National Pork Industry Forum in Kansas City. It is important for the Pork Checkoff to recognise the future leaders of the pork industry. We are excited for these young farmers to share their unique stories with consumers. The award recognises farm leaders, ages 18-29, who intend to make pig farming their life’s work and who are committed to raising pigs using the pork industry’s We CareSM ethical principles. The winners will speak at Pork Checkoff events and provide content on #RealPigFarming, which is the pork industry’s social media programme. "It is important for people in the pork industry to speak up so that our story gets told correctly. We are committed to caring for animals daily and are passionate about keeping them safe, comfortable and healthy. At the end of the day, the care that we provide animals translates into safe and wholesome products for consumers". Lasco was not raised into farming; she aspired to be a veterinarian, however, through internships in sow barns and finishing barns, she developed a passion for pig rearing. 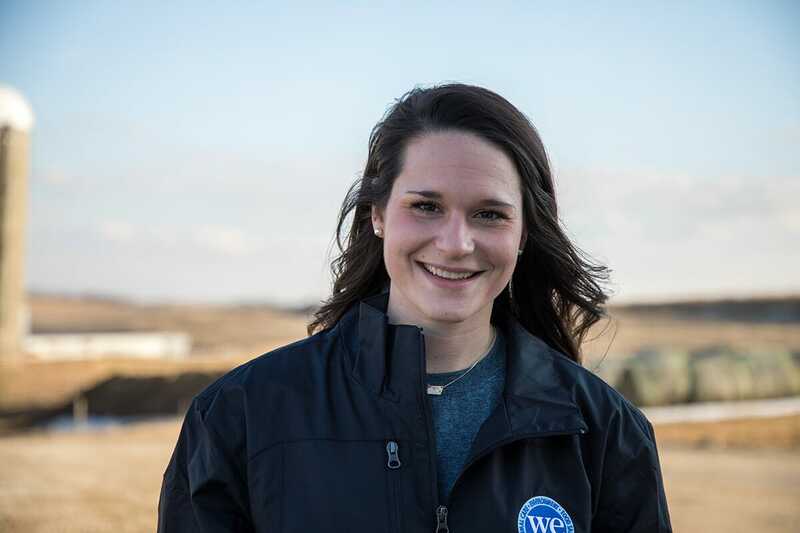 Attending Iowa State University, Lasco found herself inspired to make a change in the pig industry by Tom Baas, a mentor during her time studying. She believes that inspiring the next generation of young pig farmers can be achieved through communicating directly with people via social media. "Working in the pork industry is a rewarding career. Not only do you get to work with animals every day, but you get a sense of pride by helping to provide pork for consumers here in the United States". Snowden began showing Spot pigs at a young age then went on to major in animal science at Ohio State University. She also believes that her mentor, Dr Steve Moeller, has provided her with inspiration for improving the pig industry. Snowden believes that transparency between farmers and consumers is key to showing the hard work that pig farmers put into rearing their animals safely and with welfare in mind. 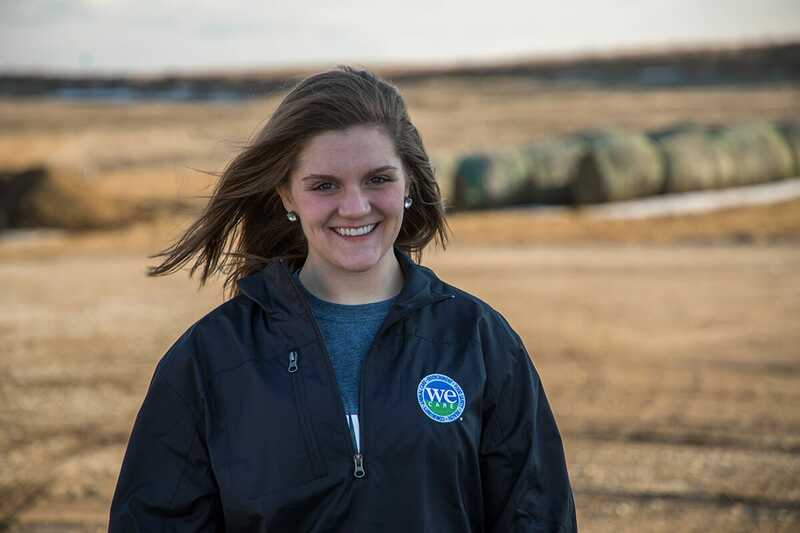 She wants to bring the public into the farrowing room through social media live streaming to encourage the next generation to learn more about the pig farming life.